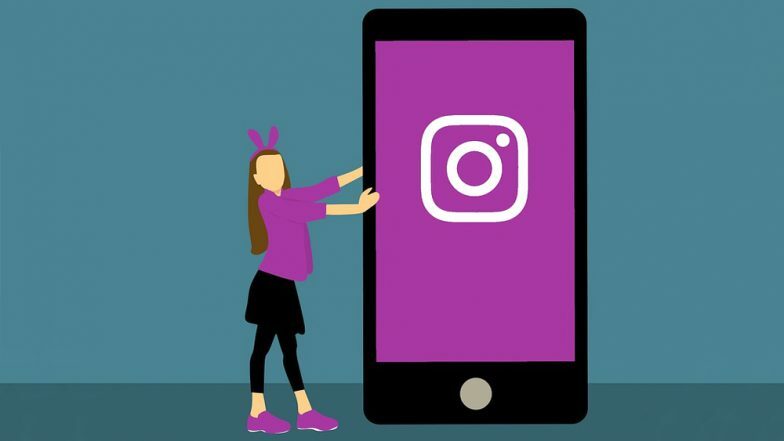 Instagram, the Facebook-owned photo-messaging platform reportedly is planning to roll out a seek bar for shorter videos. This new feature on Instagram will enable the users to drag the cursor for watching specific parts of the videos. This feature is already on offer for IGTV videos on Instagram. To make the platform more user friendly, the company is now testing the same feature for 60-second videos on users' account which will make easier for the followers to locate the desired parts of the videos. Instagram Beta Version Gets 'Checkout With Instagram' In-App Shopping Feature in US. It does not allow any links on the captions and only lets users view one post at a time as opposed to swiping through each post from a profile. However, it seems as the platform is expanding, it is incorporating additional functionalities to cater to user demands, Social Media Today reported.